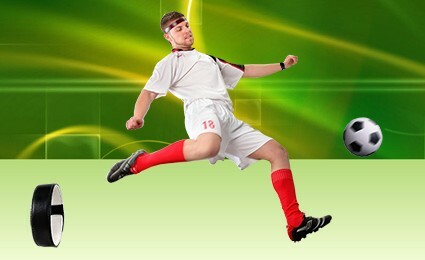 The home kit of AC Milan is shirt on black and red vertical stripes, black shorts and black socks. 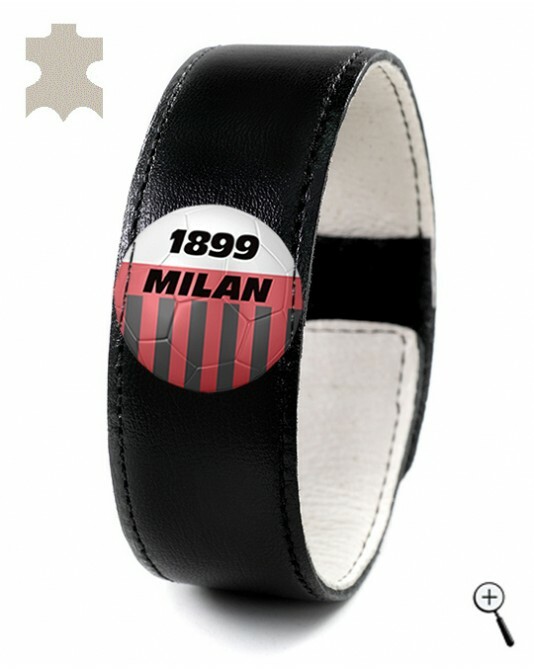 The magnetic bracelet the home kit of AC Milan has been designed with the look of the home kit of AC Milan. The body of the client is in contact with the lining - leather over which is mounted the flexible magnet. The magnetic bracelet the home kit of AC Milan is attached tightly to the wrist, so that the magnetic field to penetrate into the body.